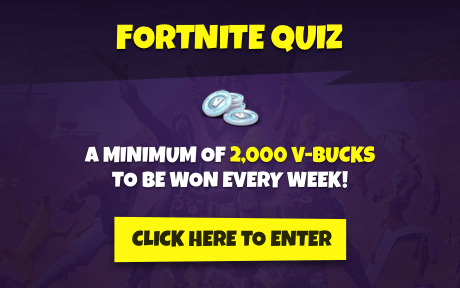 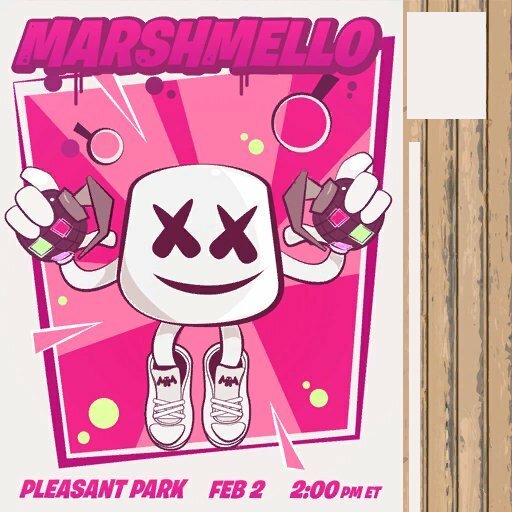 Marshmello will be collaborating with Fortnite and will have his own challenges! 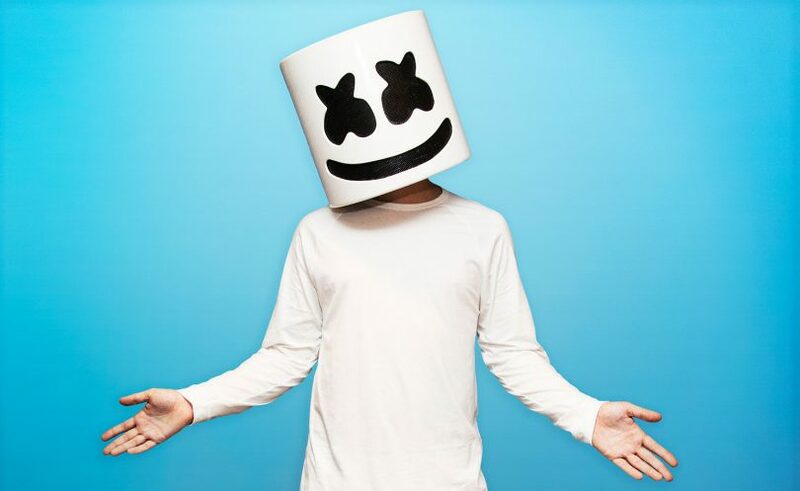 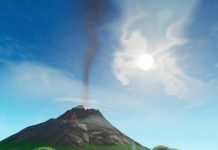 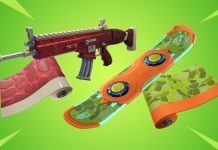 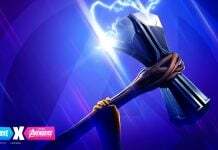 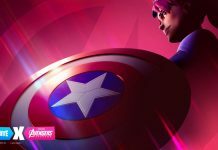 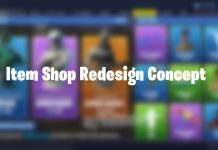 Marshmello’s management had already teased that there would be a collaboration with the artist and Fortnite, but they did not give any details as to what the collaboration would entail. 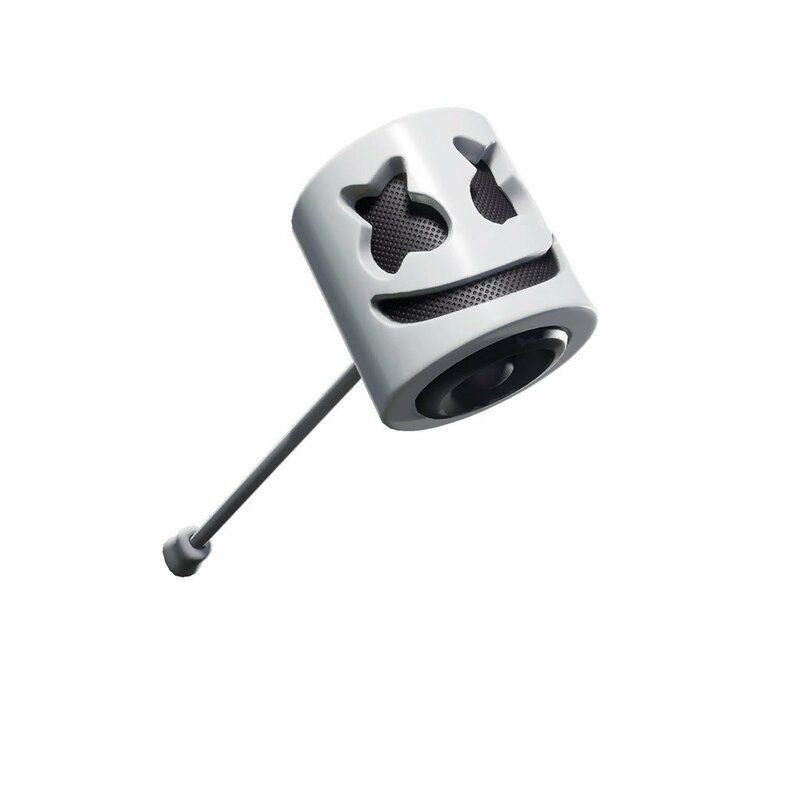 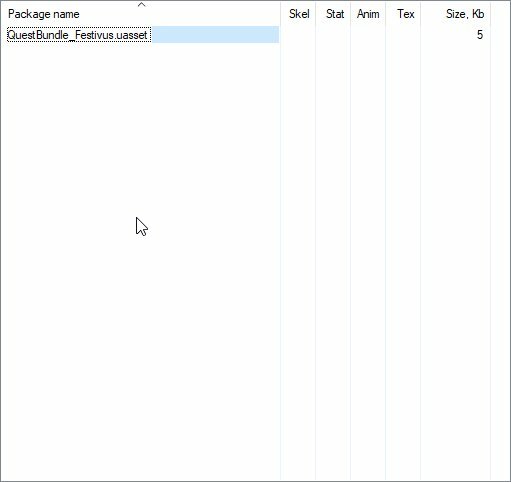 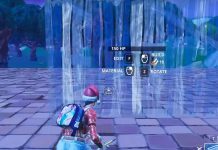 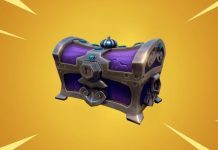 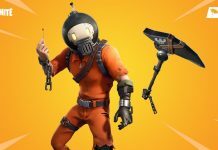 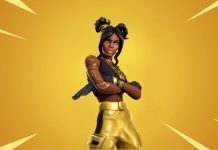 In the v7.20 update, data-miners were able to find a video which featured Marshmello in the Fortnite files, but it was still not known what the collaboration was. 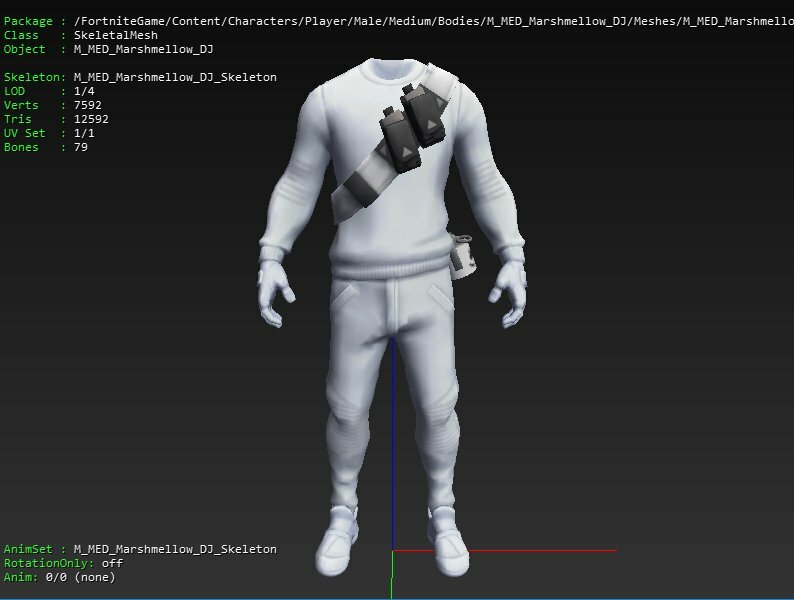 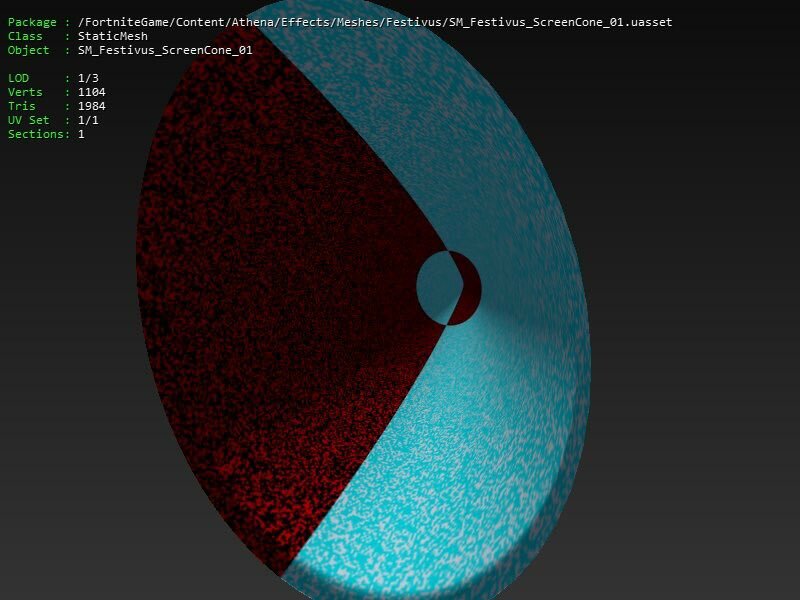 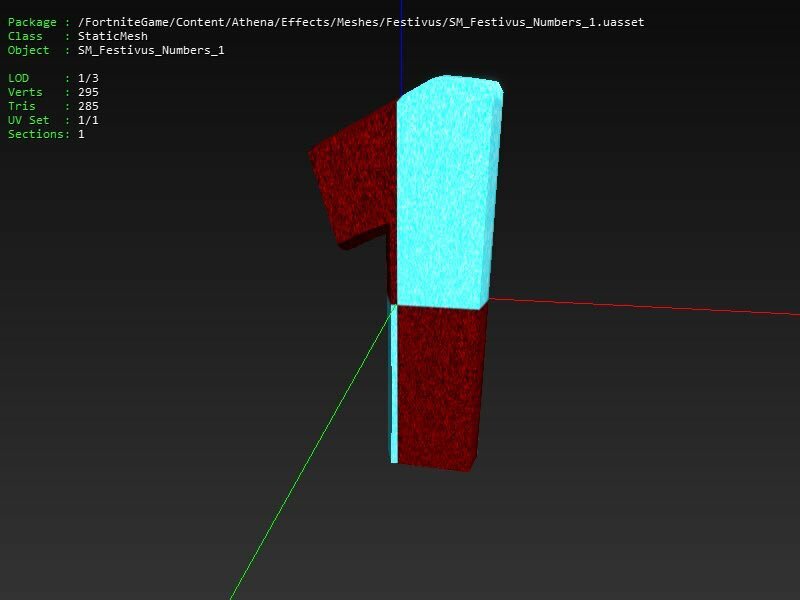 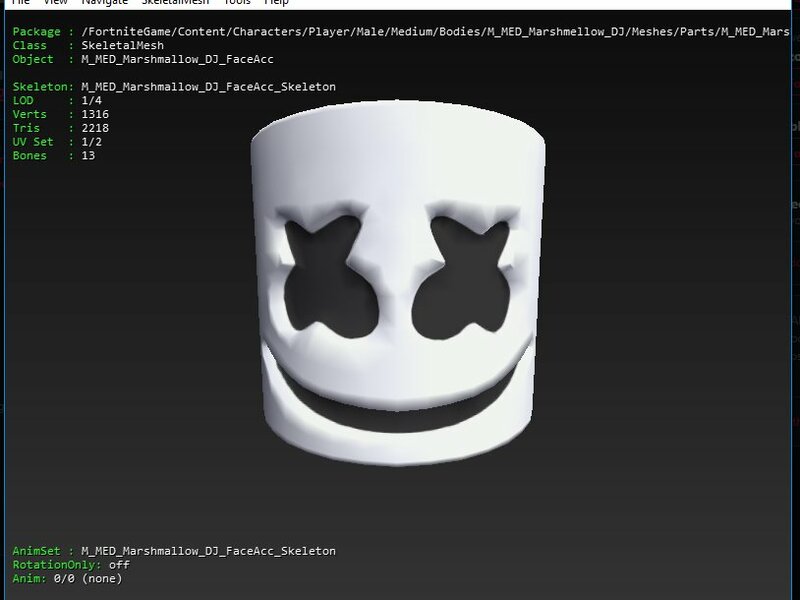 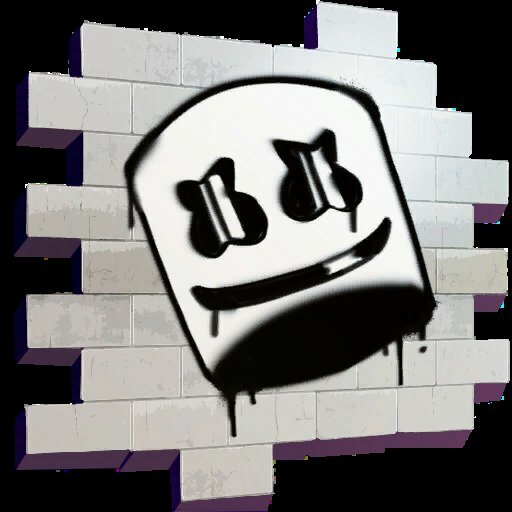 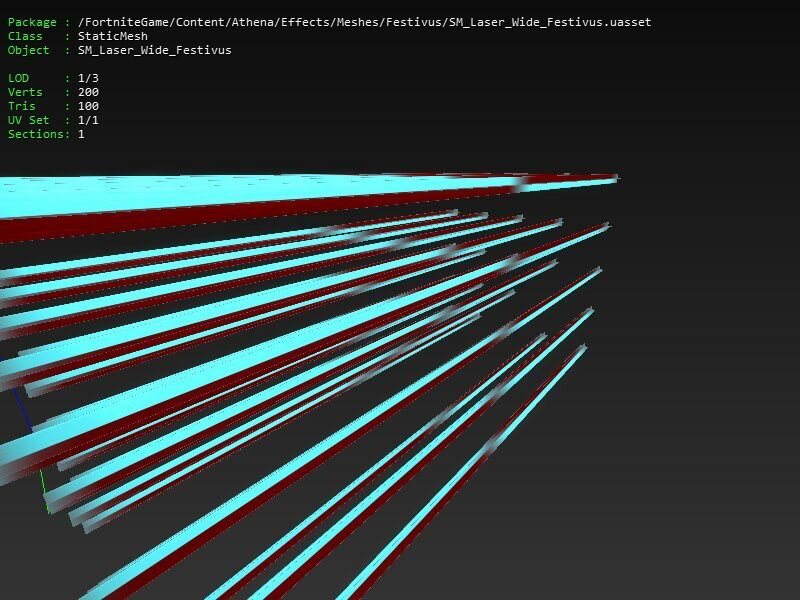 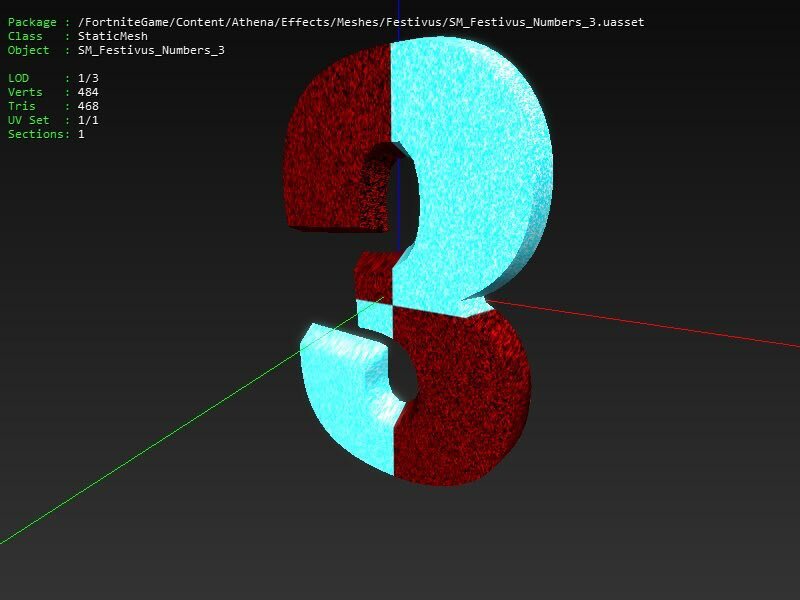 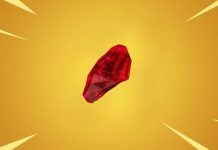 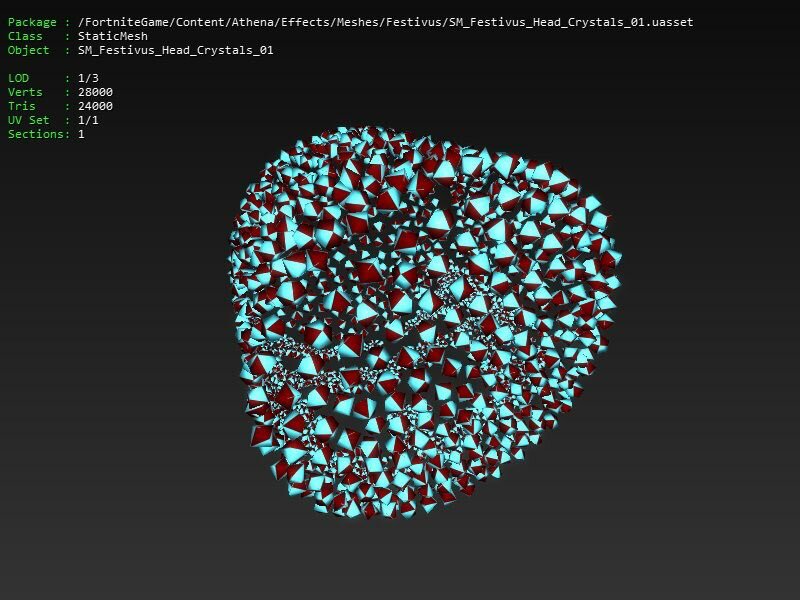 @s1l0x has leaked that there is a file which suggests there will be challenges for the Marshmello event. 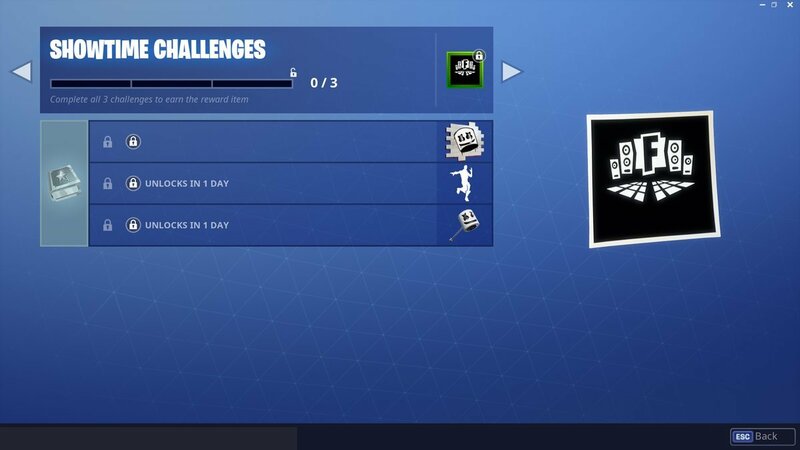 Staged Challenge: Dance on top of..